‘Card Trick’ is taken from the ‘Hyena’ album. 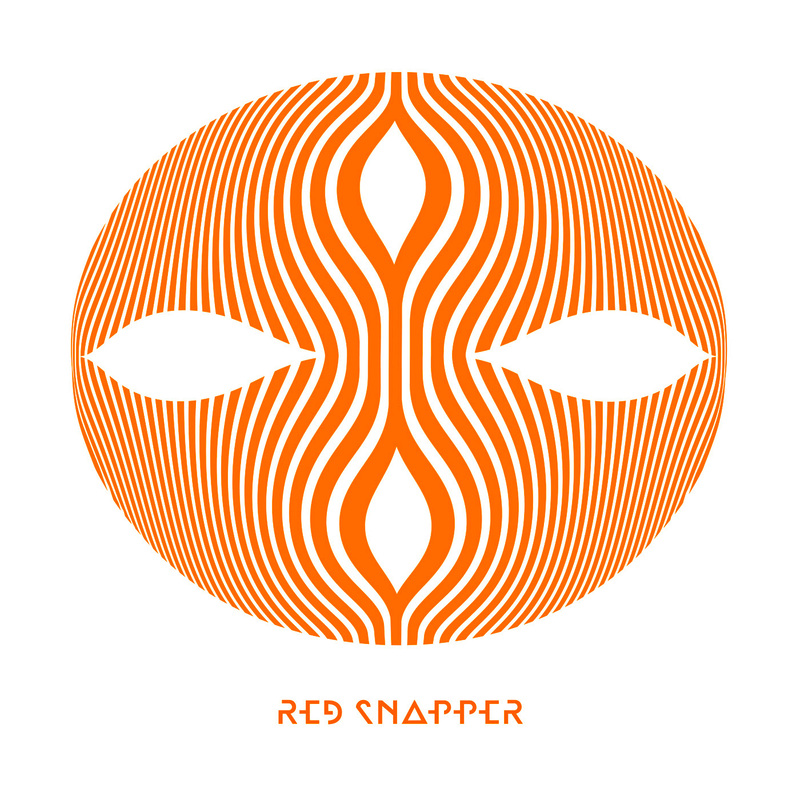 It sounds like Red Snapper but newly infused and enthused with a dose of voodoo funk. Also contains 3 great remixes by Tici Taki, Auntie Flo and Rich Thair.